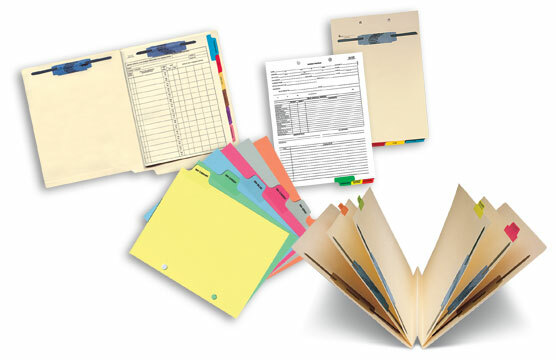 Charts & Carts offers a complete line of filing accessories for any application. Included below are several of our most popular filing accessories. Please contact Charts & Carts for any item you are looking for that is not listed on our website, and a systems specialist will assist you.